GUARANTEED To Receive Multiple Offers including at Market Price. We buy houses in San Antonio and around Texas. If That Is You…You Are On The Right Website. As Home Investors, We Buy Houses San Antonio And Anywhere In Texas! We Pay Cash for Houses! In Any Price Range. Check Out How Our Cash For Homes Process Works. Cash for houses! Get multiple Offers For Your House In San Antonio Texas…We pay cash for houses! Contact Us! Hello and welcome to Cash4Houses.NET. 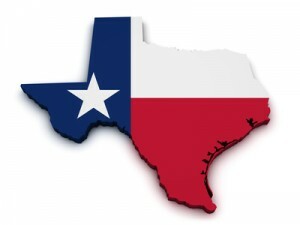 If you are thinking, “Sell my house fast,” we buy houses in San Antonio and all of Texas. We help individuals, families and businesses deal with life as it pertains to real estate in San Antonio. Throughout the years all of us eventually have to deal with issues relating to real estate. For many people this is a complicated and confusing issue. Don’t be frustrated! Let’s have a conversation about your property and we’ll give you the options as we see them…even if it involves you keeping your home. 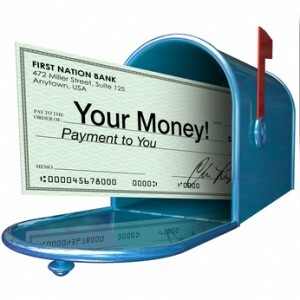 We help people in all types of situations that need cash for houses; foreclosure, divorce, bankruptcy, transferring, downsizing, fire damage, flood damage, foundation issues, unexpected liens, title issues, bad tenants, vacant, in disrepair, Tax liens…you name it and we’ve seen it all before! 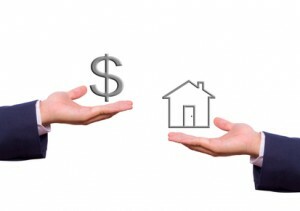 In many cases, Cash4Houses.NET can even offer to pay you the market price for your San Antonio home! You can expect our professional home buyer real estate team to include a full price offer as one of the 4 offers we extend to you. Under certain terms and conditions, a professional home buyer can always offer full price! …but it takes a pro that knows what they’re doing to get this done helping us offer cash for houses San Antonio! If you’re thinking “sell my house fast,” and are ready to sell your property, we would like to offer you a “no obligation” offer Cash4Houses.NET is at your service. We can give you up to 4 different types of offers – you choose which offer works best for you! 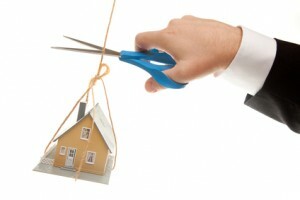 Tired of Trying To Selling Your San Antonio House The Traditional Way? We Buy Houses! With Cash4Houses.NET you don’t need a real estate agent and as a bonus, you won’t need to clean up or repair the property. We will buy your property As-Is, Where-Is, heck we buy old houses. Unlike a lot of companies, as home investors in San Antonio, we actually have the cash to buy your property when you are thinking, “sell my house fast.” Other real estate investor companies try to tie your house up on a contract and then sell the contract to local real estate investors. We actually close the deal by offering cash for homes in San Antonio. Holding a property can be expensive! 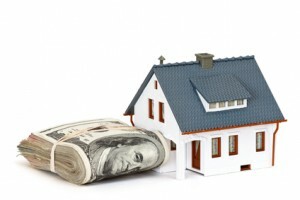 As San Antonio home investors, we actually close your deal with real money! Every day that goes by without selling your home, can result in additional expenses that YOU owe; more property taxes owed, another payment coming due and, of course, vacant houses are subject theft and vandalism. Cash for houses offers fast closings which frankly are more important when you start thinking about time costing you money. Sell you house in 7 days or less, We Close Fast! Our goal is to help make your life easier and get you out from under the property that’s stressing you out… while still paying a fast, fair, and honest price for your house. We buys houses San Antonio! We are San Antonio home investors, cash home buyers and we pay cash for homes and buy houses fast. Dealing with a home cash buyer is the non-traditional way to sell a home, but knowing what a home cash buyer can do to help you is an option you need to be aware of when you need to sell your home quick. TIME…it takes to find a qualified homebuyer. Many Sellers simply DO NOT have the time it takes to sell their home in the traditional manor. So what can you do as a seller if you don’t have time? Get with people who buy houses fast! …and know how to move quickly! INSPECTIONS…When you sell traditionally with a new loan the house itself has to qualify. Inspectors will be sent out to inspect the property you’re selling and they always come back with a list of repair a mile long. These inspections are famous for killing deals on the spot! Our home investors don’t need those types of Lender Required Inspections. We buy houses with all the defects and imperfections…in “as-is” condition. QUALIFIED BUYERS…When you sell through traditional methods it’s not unusual for your would-be-buyer to apply for a government backed loan (FHA, VA etc.). As you might imagine, these government run loan programs take a long time to be approved; as long as 6 to 8 weeks. We buy houses fast and these programs are simply NOT going to work in most quick sale situations. We are professional home investors and we have the knowledge and experience…we buy houses fast. We buy houses San Antonio. Home Investors that pay CASH! 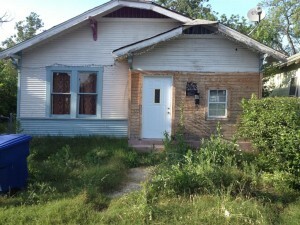 We don’t care how ugly the house is, we will buy your San Antonio property. As home cash buyers, we buy houses directly from you, the home owner, and we can make cash offers on the spot; accelerating the process and removing the time and hassle…we buy houses San Antonio… fast! We buy houses, we buy houses that are not pretty, we buy new houses, we buy old houses, we buy small houses and we buy large large houses! Cash4Houses.NET wants to talk to you, regardless of why you want to sell your house. An educated home cash buyer knows 101 ways to structure a deal. The truth is, there is no limit to how many ways a deal can be written up. As professional house buyers, we know the art is to find the structure that suits YOUR needs…not ours. A good buyer asks a lot of questions. After all, you’ve been dealing with this real estate for years and they have just met your property. Don’t be surprised we take the time to learn all there is to know…it can take some time to adequately understand your situation. We are good listeners. To give you the service you deserve we will need to everything. You can help use help you by having your paperwork and information readily available. Good things… Bad things… everything! The list could go on and on but here’s the point; the more a cash buyer knows about your situation and the property, the better equipped we are to help you achieve your goals. Details you deem insignificant can be huge revelations to an investor that knows the ins and outs of real estate. 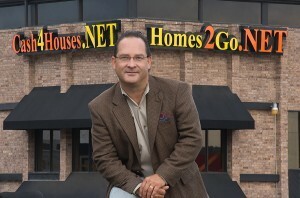 San Antonio Cash4Houses.NET want to buy your house! We help property owners just like you, in all kinds of situations. From divorce, foreclosure, death of a family member, burdensome rental property, and all kinds of other situations. We buy houses in San Antonio and surrounding areas and pay a fair cash price, fast. Sometimes, those who own property simply have lives that are too busy to take the time to do all of things that typically need to be done to prepare a house to sell on the market… if that describes you, just let us know about the property you’d like to be rid of and sell your house fast for cash or for cash + payments.